Great name for a law firm, eh?...but they are not. They are authors William Marsden, Tzeporah Berman and Chris Turner. The three came to speak about the problems of climate change and options for the future. 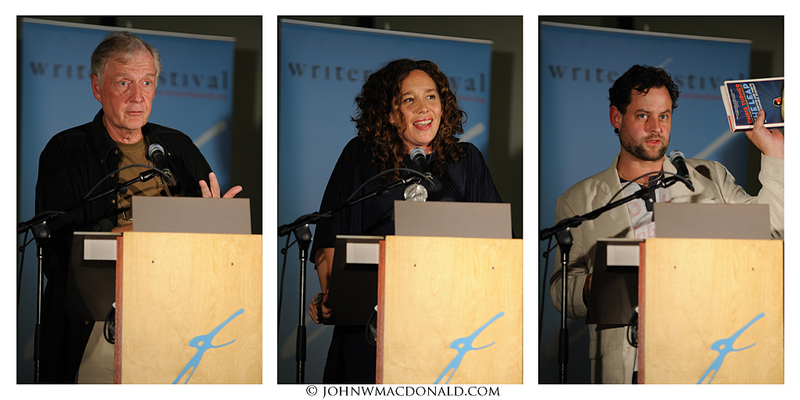 The event hosted by the Ottawa International Writers Festival.